According to the latest reports, Japanese car maker is preparing a new Nissan Z Concept for the Tokyo Show that will happen in October. It looks like the legendary Z car is about to get its newest version. To remind you, this is one of the company’s most legendary cars of all time. It originally came in 1969 and we have seen six generations of it so far. During all these years, the Z profiled itself as an excellent sports car, with performances elusive even for most of its German competitors. The current model is present for about eight years, and the company wants to replace it in near future. 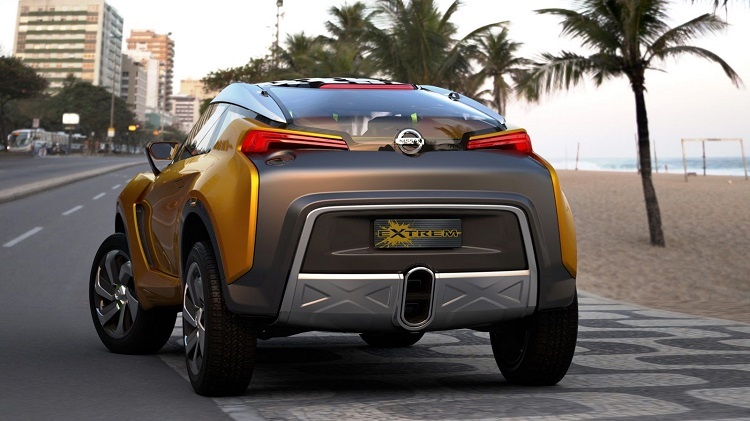 This new Nissan Z Concept will show us direction where the new generation will go. As we already mentioned, it will have its premiere in October. 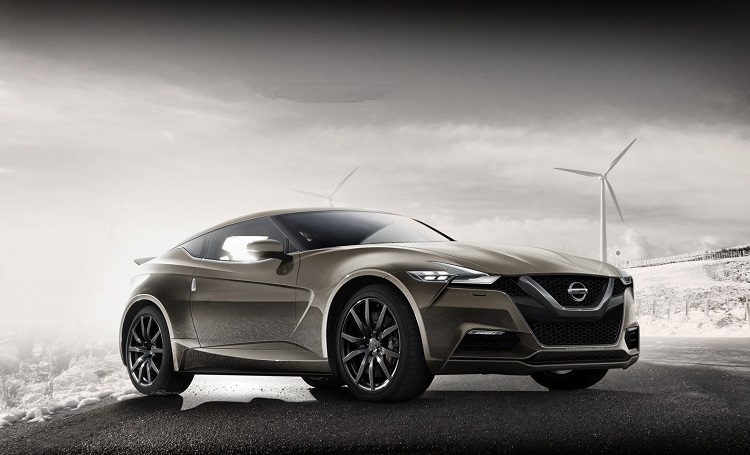 The Nissan Z Concept will come this autumn. It will be a concept that will show us how the next generation of this legend will look like. So far, we only managed to get some official illustrations from the network. 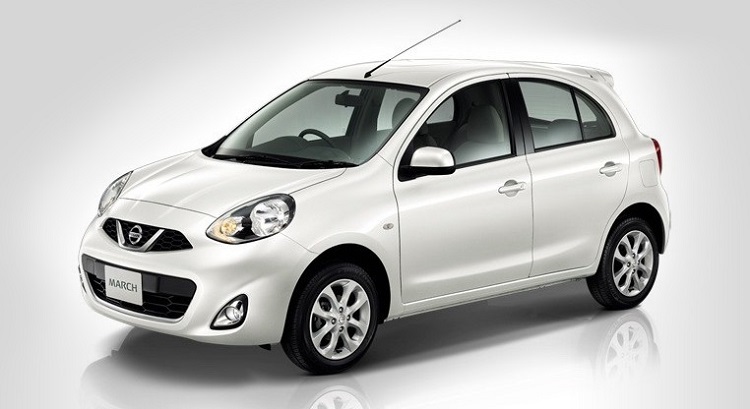 According to them, this concept should keep the similar proportions as the current model. It will come with similar dimensions and it will ride on a short-wheelbase version of the platform that company uses for the Infiniti Q60. 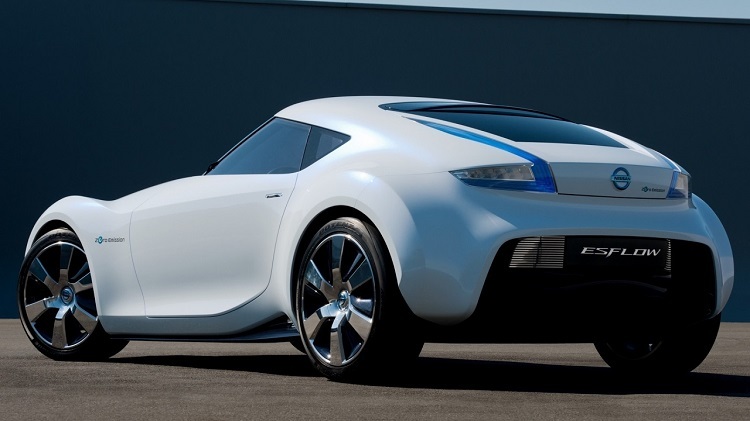 The Nissan Z Concept will come with completely new styling. 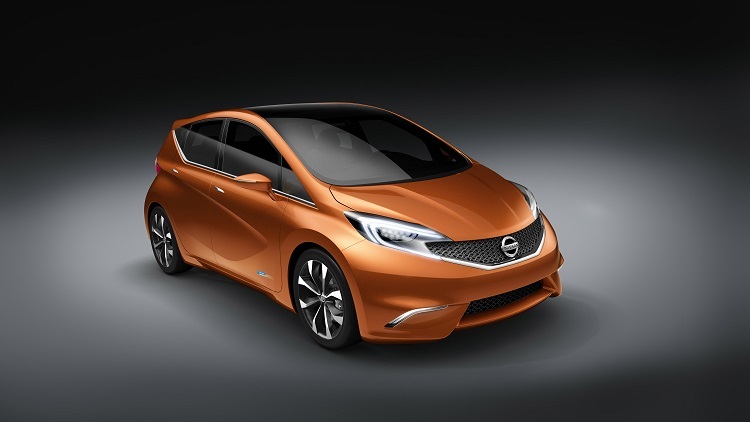 The first impression is that the new concept will have much edgier lines. The highlight is definitely a new grille. It looks far more pronounced and it is obvious that the company used the same design philosophy as for the refreshed legend GT-R. 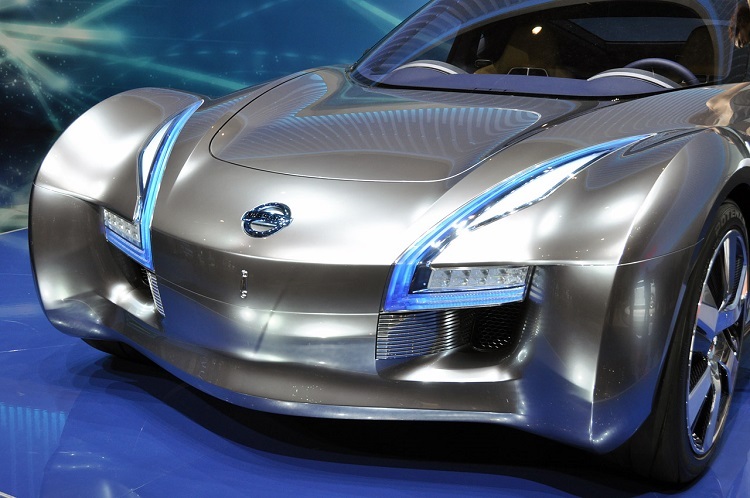 According to the latest reports, the Nissan Z Concept will feature a 3.0-liter six-cylinder engine. This unit should come in several output variants. When the company finally releases the production model, we are pretty sure that the base models will feature a naturally-aspirated version that will have a max output around 305 horses. This engine will also come in a bi-turbo version, which will have a max output probably over 400 horses. Finally, the company prepares a hybrid version. In this case, we will see this engine in a combination with hi-output 160-hp electric motor, where the total power could go over 500 horses. As we already mentioned, the Nissan Z Concept will have its premiere at the Tokyo Show this October.